Many women and men in Philadelphia have thick, coarse and unruly hair that does not work in their favor. Getting out the door in the morning can really be a struggle when taking control of those wild locks takes more than half an hour. If you enjoy wearing your hair straight but your hair is naturally curly, you may have to use heat more than three times a week to straighten your hair, which can cause problematic damage, breakage and dryness. Luckily, there is a solution. A hair relaxer can chemically alter the texture of your hair so that thick, frizzy hair becomes silky smooth and manageable. Many of our Philadelphia clients have already benefitted from this hair treatment. To learn more about hair relaxers, read the article below which outlines some information about the treatment and the types of hair it is suitable for. 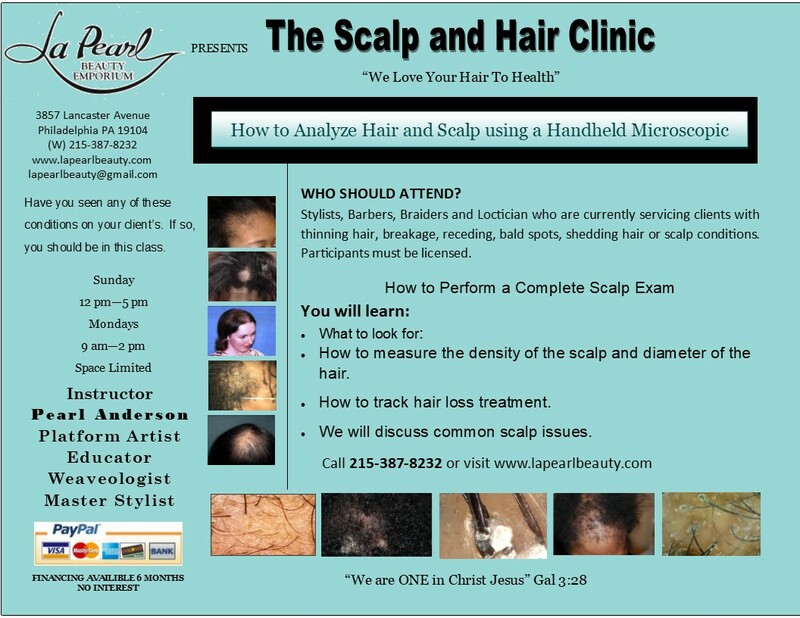 To find out more information, please feel free to call our Philadelphia salon to speak with one of our hair technicians. 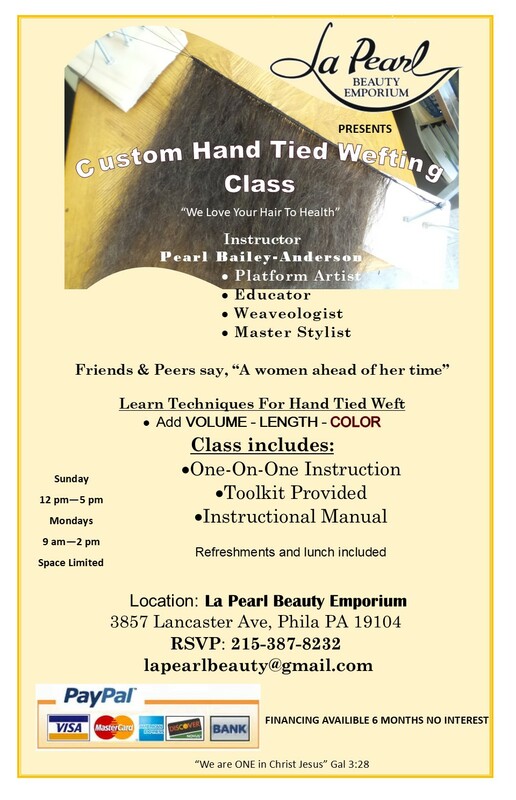 They will be able to further answer your questions regarding hair relaxer treatments and can schedule an appointment if you choose to go forward with the treatment. So, if straight hair is part of your regular beauty regime but you just don’t have the time or will to keep up with it, a hair relaxer treatment could be just the solution for you. It will reduce heat styling damage by allowing you to use heat less often, and will grant you more time on those busy mornings where you have to make it out the door quickly while still looking great. To schedule an appointment with one of our hair technicians, call our Philadelphia salon today!